Stunning new home in Foxcroft situated on close to an acre of private, wooded property. 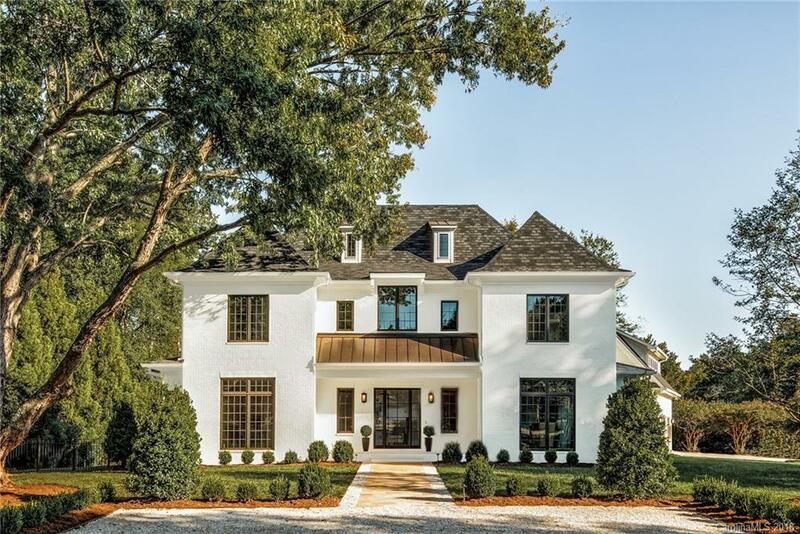 This beautiful home is located within minutes of Southpark and Uptown with over 8,000 heated square feet, 5 bedrooms, 7.5 baths, a spacious Great Room open to the Kitchen, Scullery, Butler's Pantry, Study, Library Loft, Guest Lounge, Bonus Apartment, Flex Room, and much more. One of the most beautiful pool and rear yards in Charlotte!! Don't miss out on this opportunity to own one of the most gorgeous homes in North Carolina! Seller/Agent is a licensed Real Estate Broker.